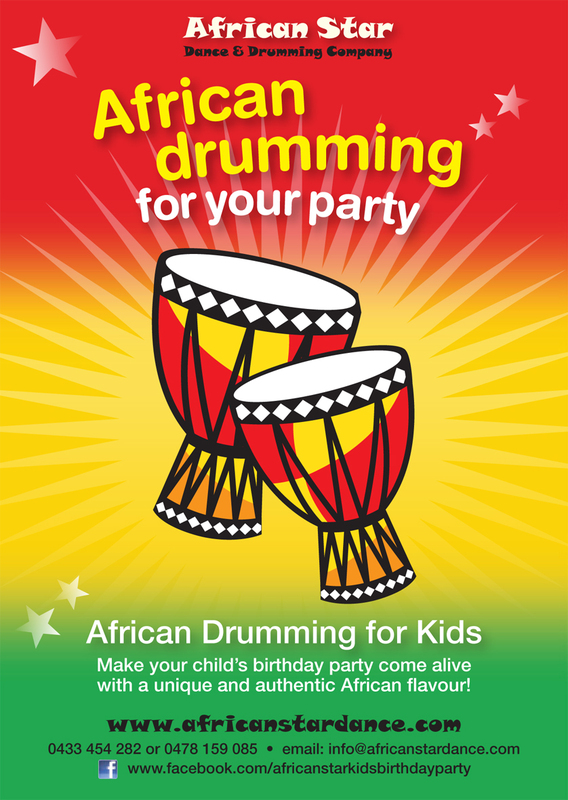 African Star Dance and Drumming offer a very popular African adventure workshop for children’s birthday celebrations. 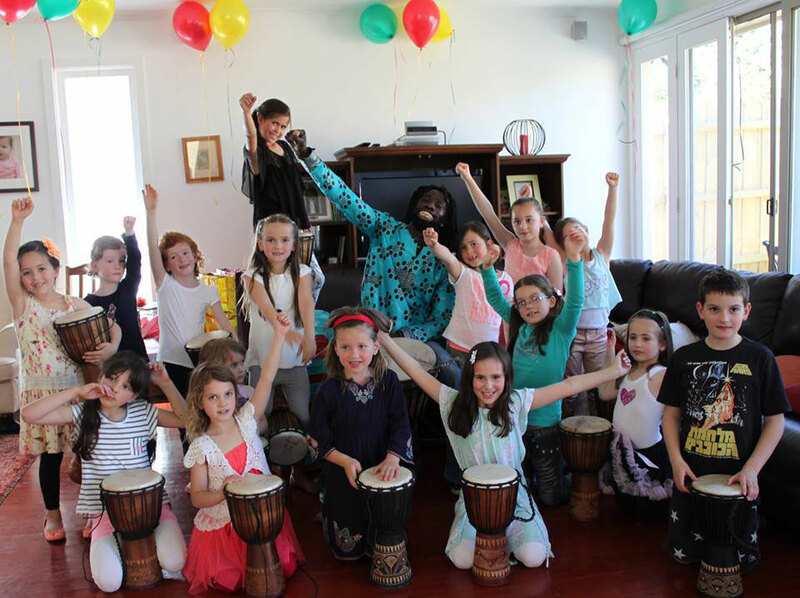 A party workshop will definitely make your child’s party come alive, with an authentic, fun and unique experience. 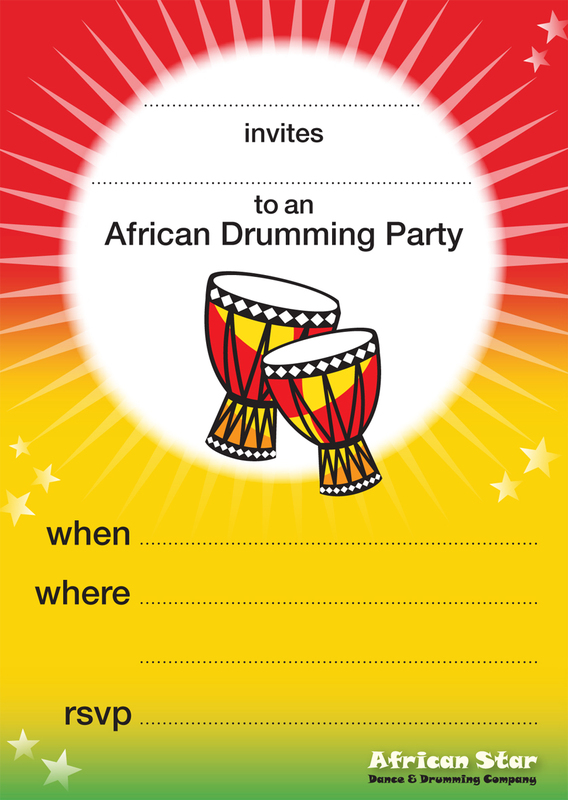 Party workshops incorporate African drumming and dance, games, storytelling, singing and use of cultural props. Drums will be provided for each participant to use, and adults are encouraged to join in too! Thanks for running a workshop at Woody’s party. We all had a ball, it was truly fantastic and many parents are still coming up to me and saying it was the best party ever. Both children and adults enjoyed the drumming in equal measure. I hope to see you at another party soon. 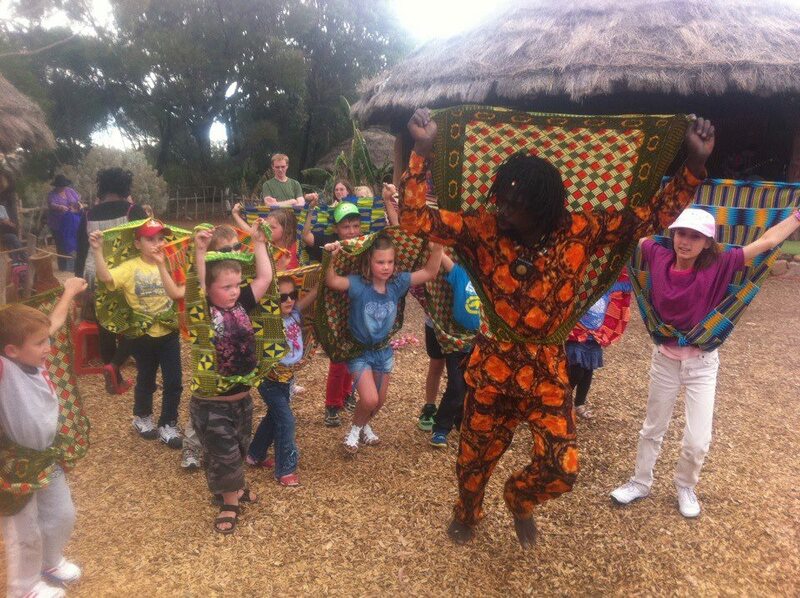 Thanks so much for Saturday the children had a great time and the Adults too…. the children have said it was the best Party Ever! Thank you so much for yesterday’s party, my daughter and her friends had a great time! The kids (& adults!) had an awesome time listening & dancing to your music. Thanks again! Just wanted to send you a BIG Hug, in thanks for being so amazing at Lola’s birthday party. you are so great with the kids and you create such an amazing vibe. The kids were saying it was the best party EVER, and the parents said they had a great time too (and parents never say that!!). So once again, Thank you for being so fun and so generous.